How do we solve the big problems of our time? Food, water, health, energy, conflict, poverty, rapid urbanisation. We know science and technology can improve lives, yet it is increasingly evident that science and technology advances have the capacity to threaten our very existence, and that the benefits of science and technology are seldom fairly distributed. 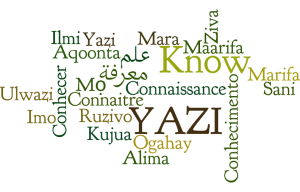 The YAZI Centre for Science and Society in Africa aims to promote dialogue and engagement between science and society towards the co-creation of sustainable solutions, recognising that no one group holds the whole solution. The Yazi Centre for Science and Society in Africa recently adopted its new organisational objectives at its inaugural board meeting and undertook to seek opportunities to grow partnerships which celebrate the application of knowledge in Africa. The Centre was officially registered on the 25 March 2015. 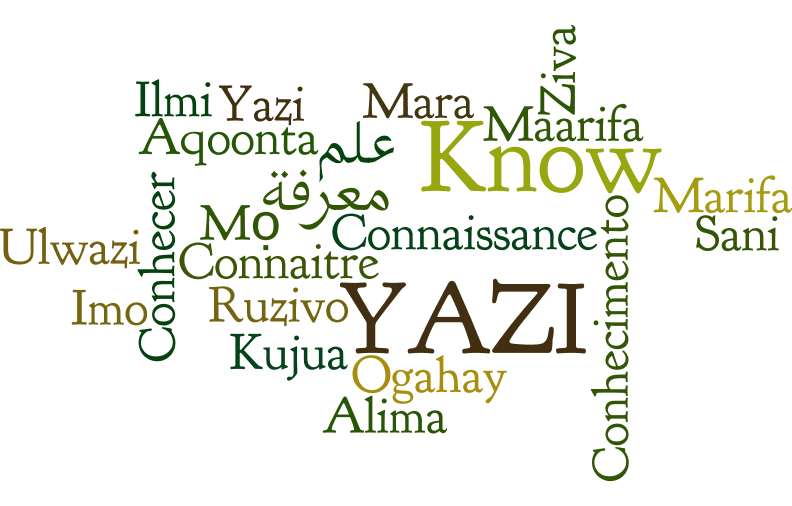 YAZI, which means “to know” in isiZulu, acknowledges that we are all knowledge holders. When we each bring our own knowledge and our own perspectives to issues facing the continent, it becomes possible to develop solutions. “I am excited about the YAZI Centre for Science and Society because it creates an environment to engage with other scientists and the public on interesting topics for conversation about science” said Prof Himla Soodyall, Chairperson of the Board. “The YAZI Centre for Science and Society encourages innovation” said Prof Albert Modi. The Board of Directors includes Prof Himla Soodyall (Chairperson), Prof Albert Thembinkosi Modi, Prof Doug Wassenaar and Mr Robert Inglis. The YAZI Centre for Science and Society in Africa partners with the Science Spaza programme to develop skills for sustainable research. This entry was posted in News on October 16, 2015 by Hilary Inglis.